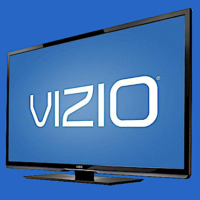 Calling all readers who purchased a Vizio Smart TV that was subsequently connected to the Internet in the past! If you’ve made at least ONE qualifying purchase in the USA between February 1, 2014 to February 6, 2017, you may get up to a $31 Check! This settlement is about how Vizio collected, stored, and shared viewing habits of smart TV owners without their knowledge or consent. No proof of purchase is required but please do not fill out the form if you have never purchase this TV! Go here for more details and to file a claim! Keep in mind, this may take months or years to payout. Spread the word!